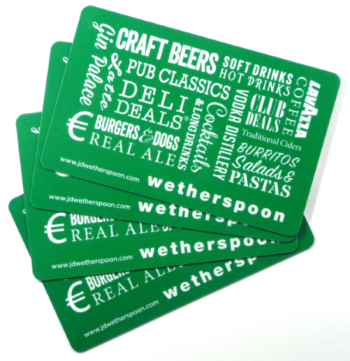 With a growing trend in gift vouchers our gift cards offer an attractive and colourful merchandising impact which is instantly popular with both the customer and the retailer alike. 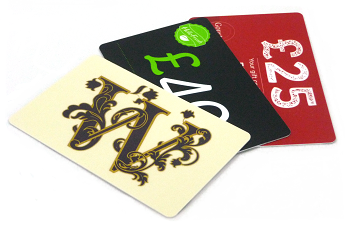 Our gift card printing solutions have benefited many companies across the UK and Europe delivering the complete service from high impact design through to customised cutting and finishing. 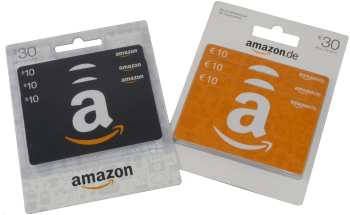 We are now able to offer gift cards in multipack blister packs.